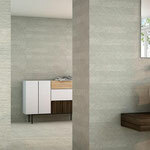 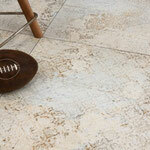 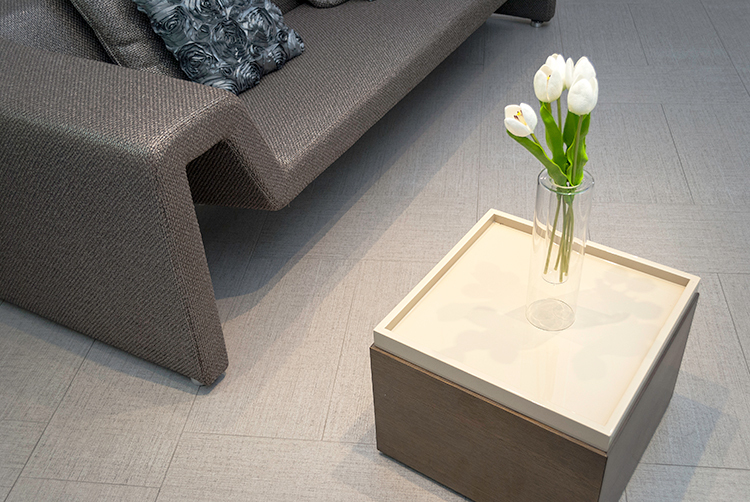 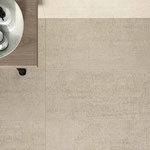 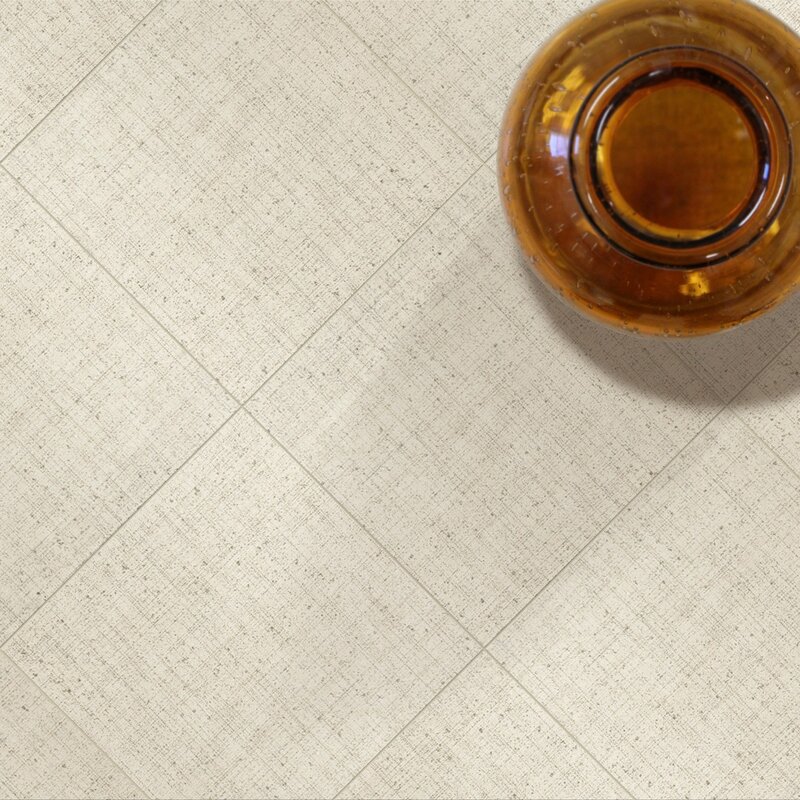 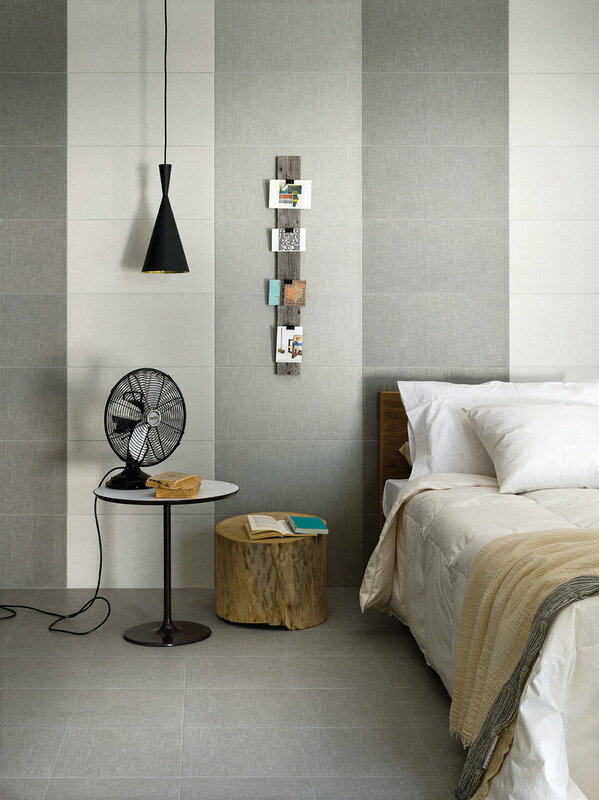 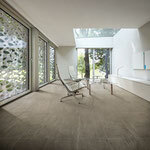 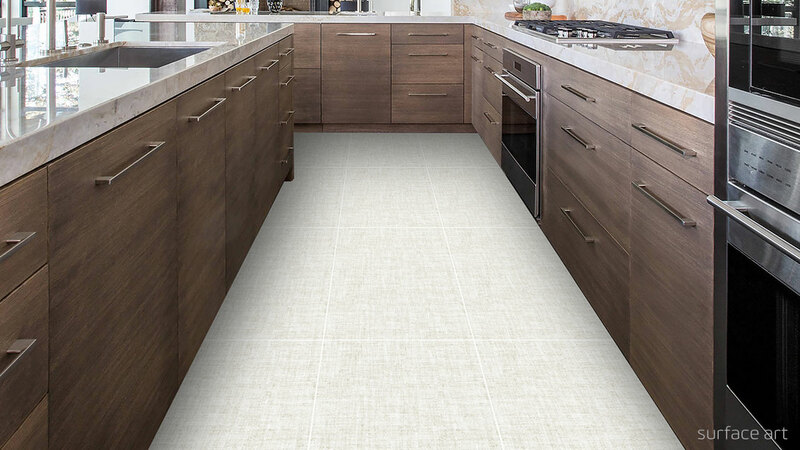 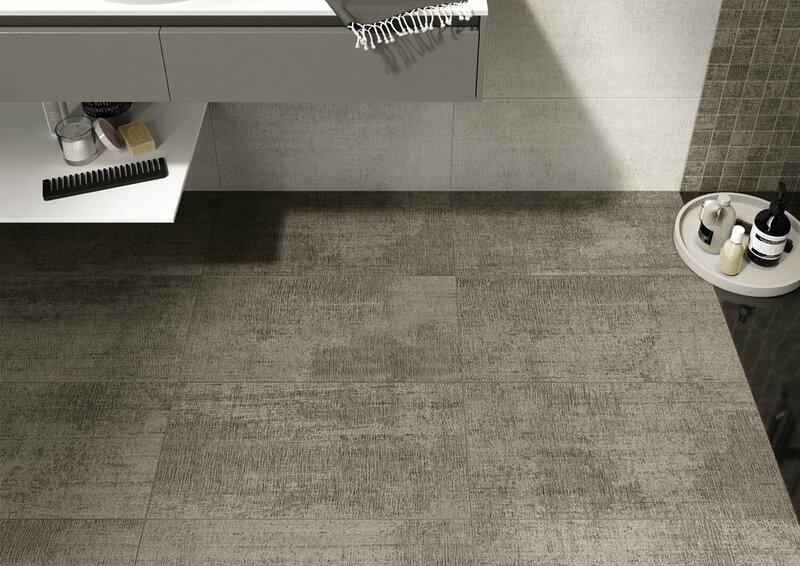 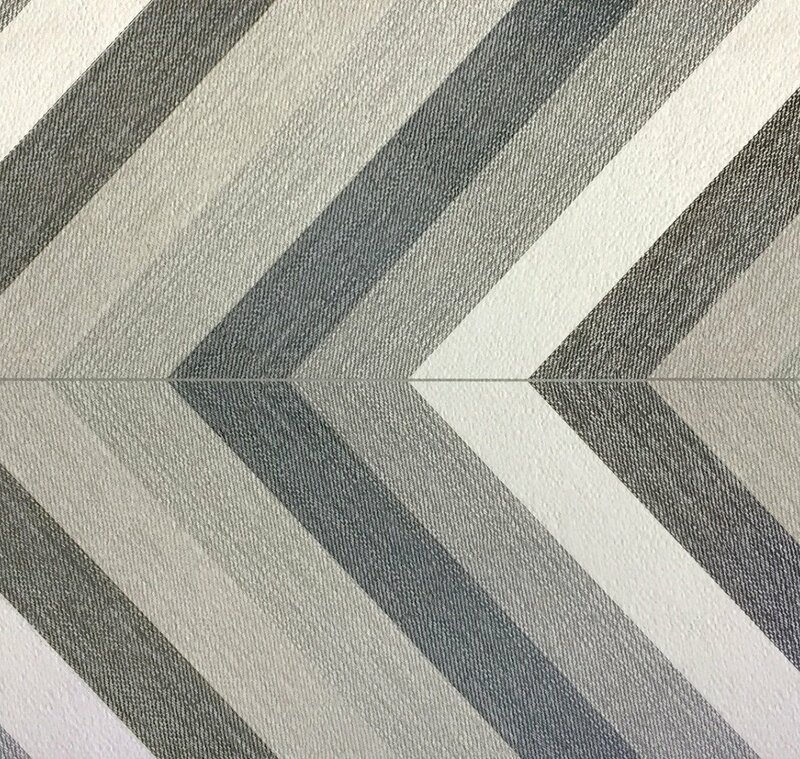 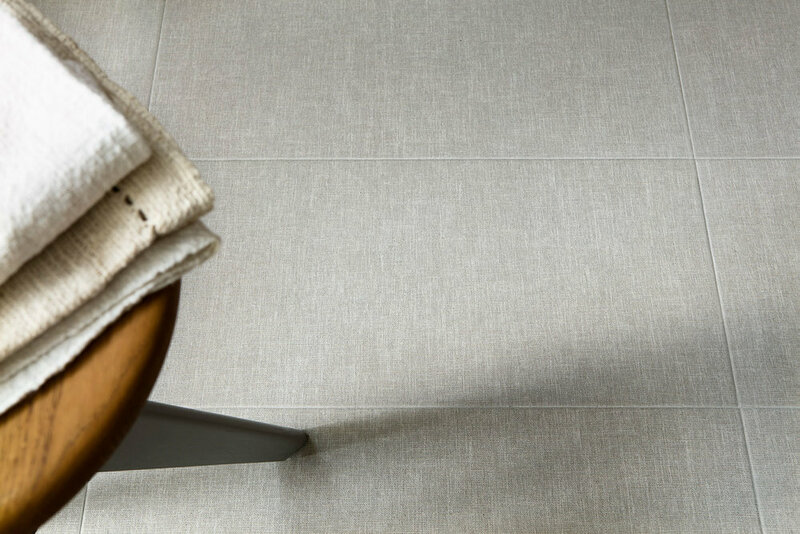 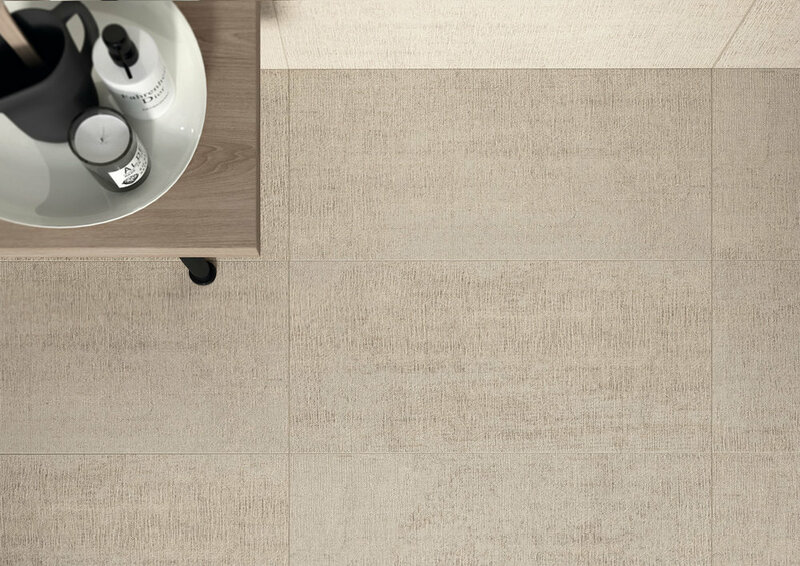 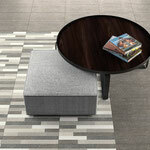 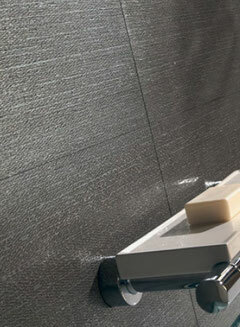 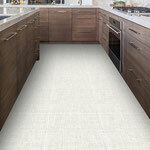 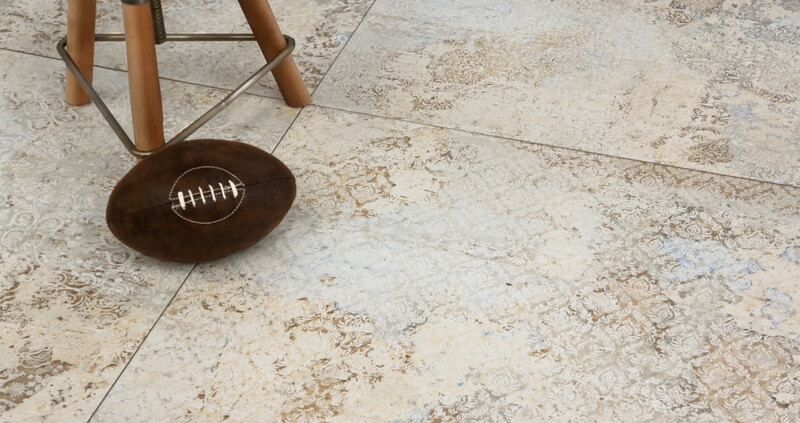 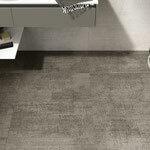 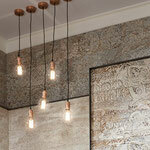 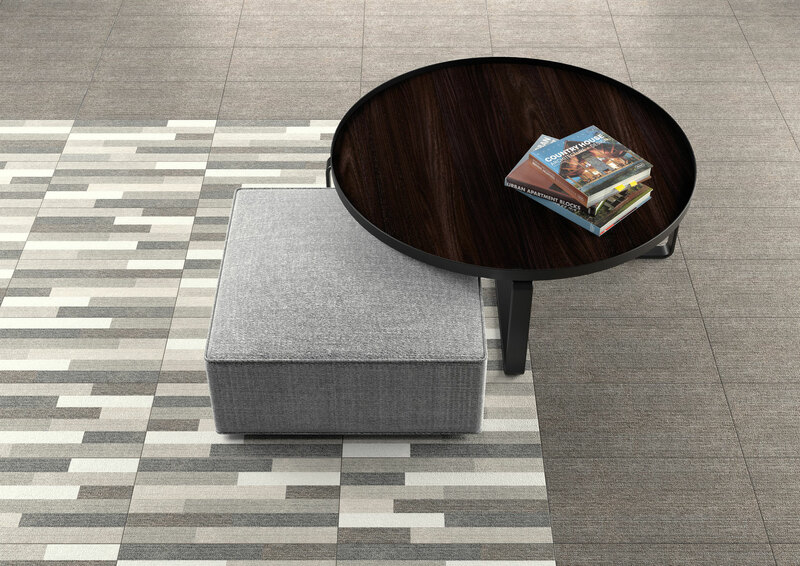 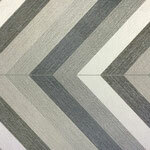 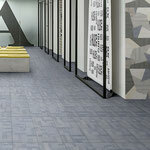 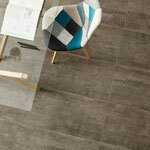 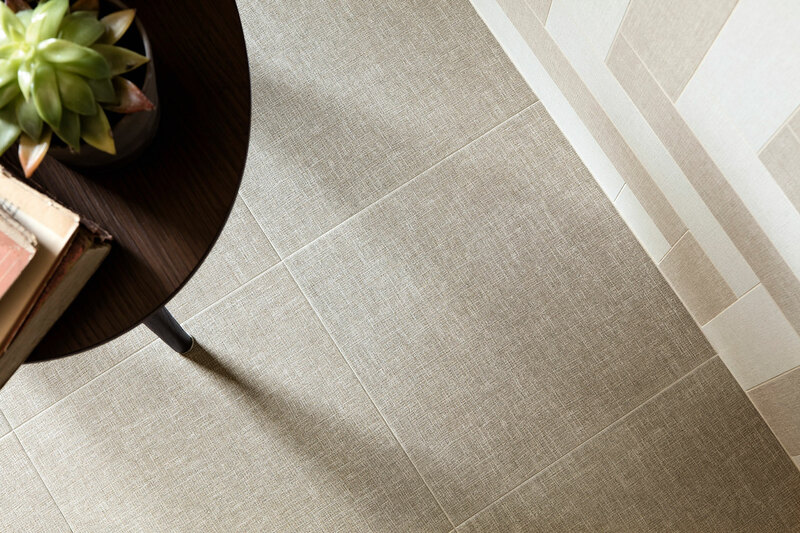 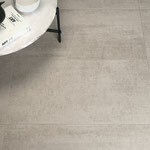 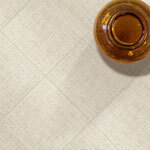 Cozy canvas texture you can see and feel, with all the durability of porcelain tile. 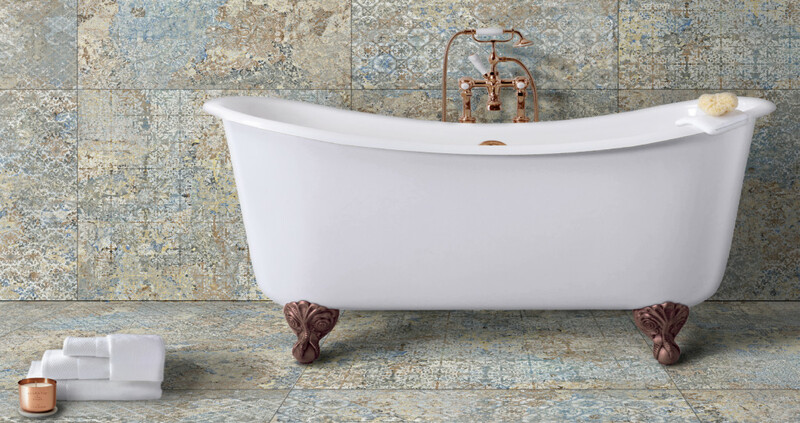 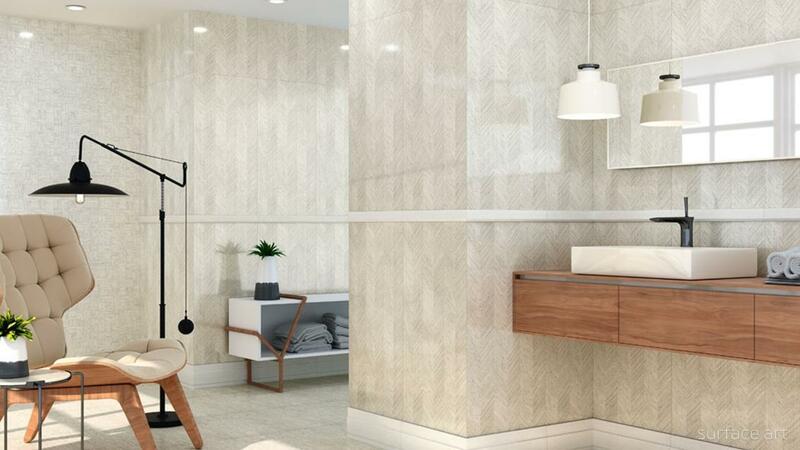 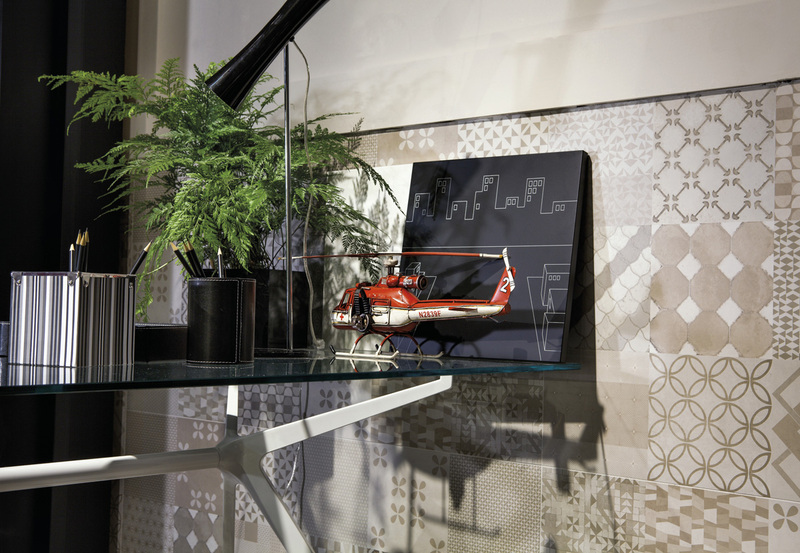 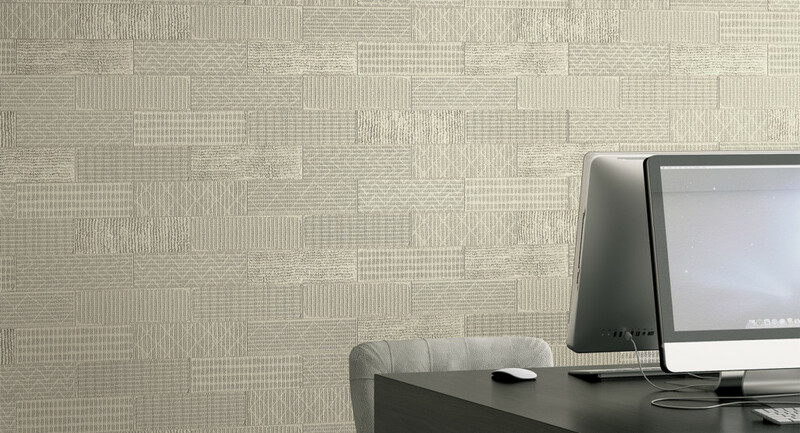 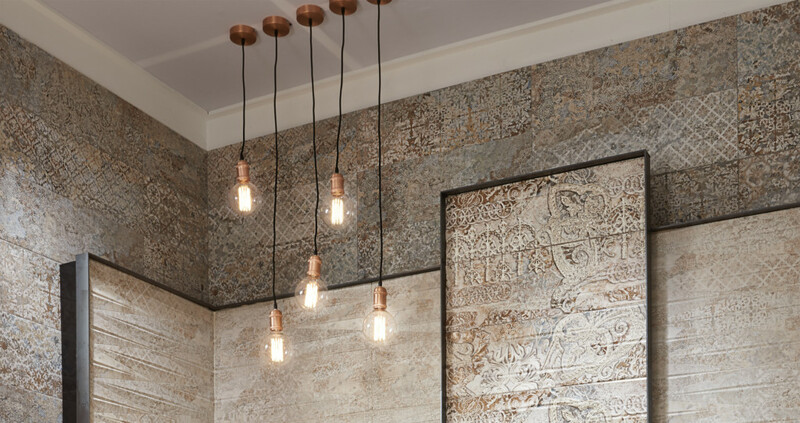 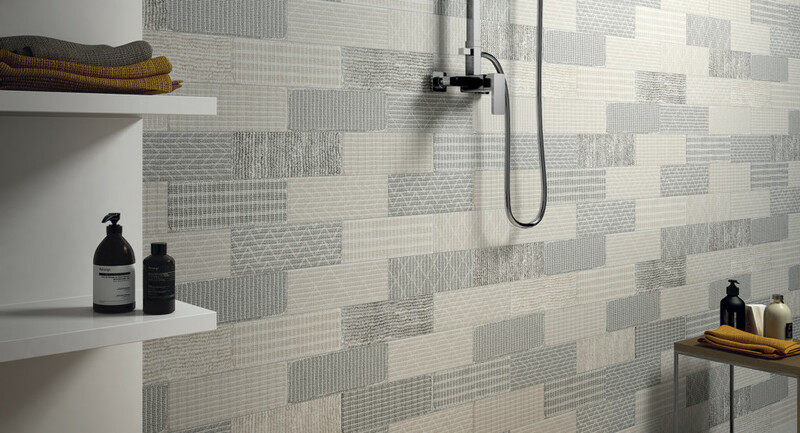 In a world of tiles that look like marble, concrete, and wood, tiles with a fabric print or textile texture provide a comforting softness. 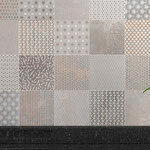 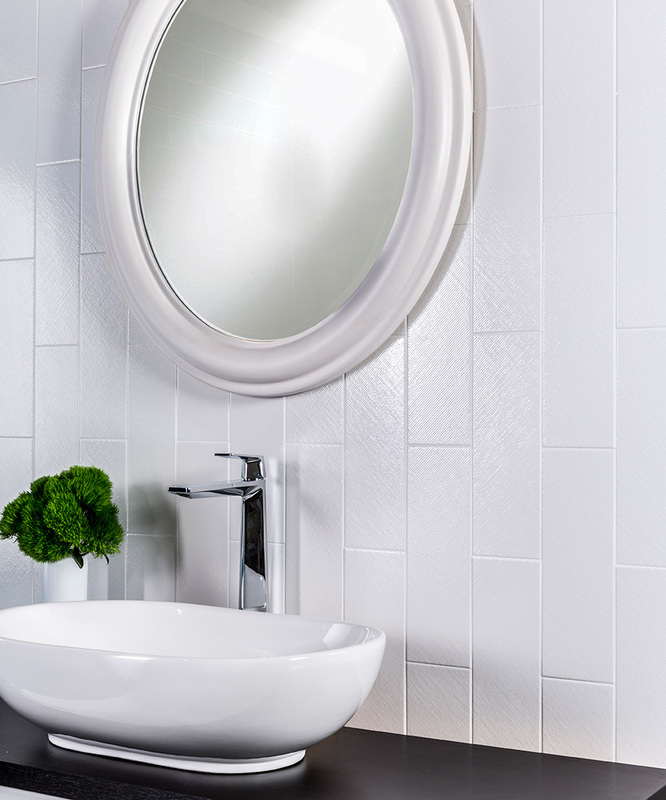 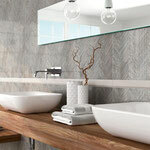 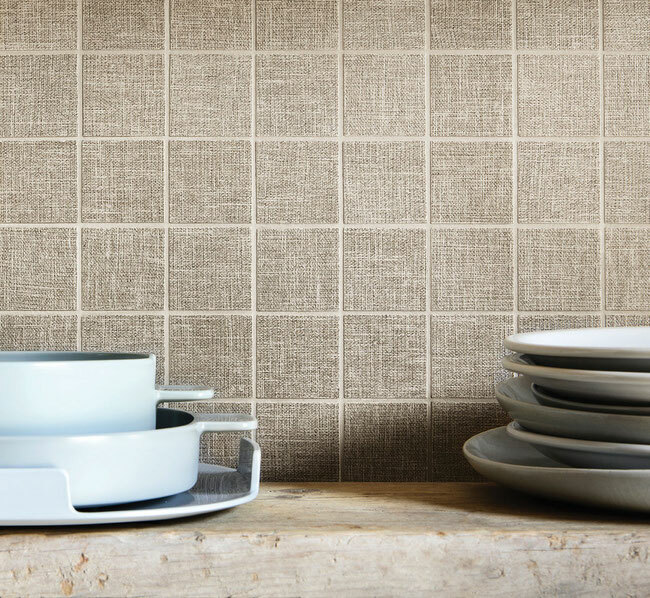 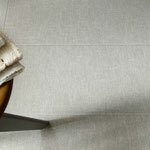 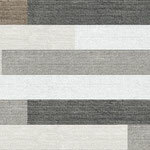 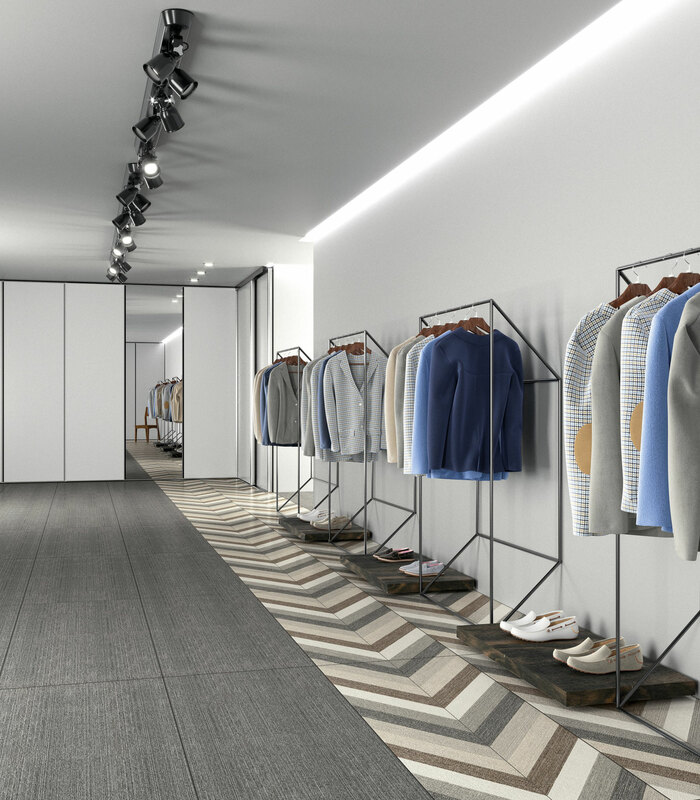 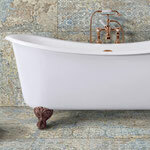 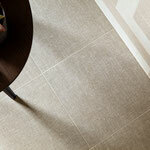 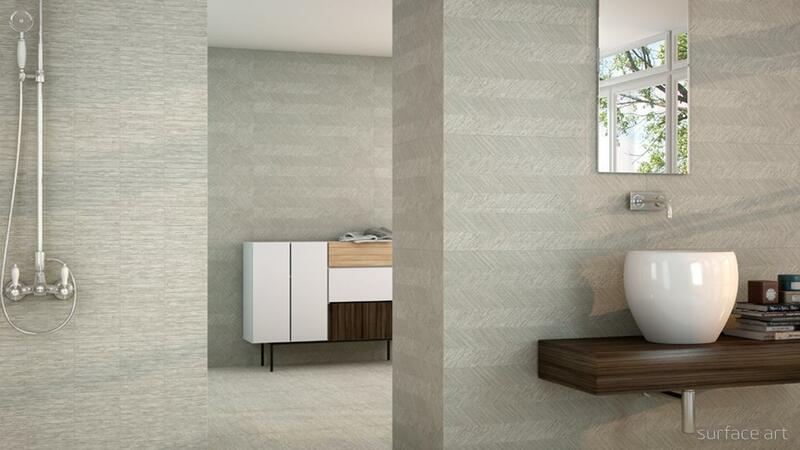 We love the look of fabric on a durable, easy-to-clean porcelain or ceramic. 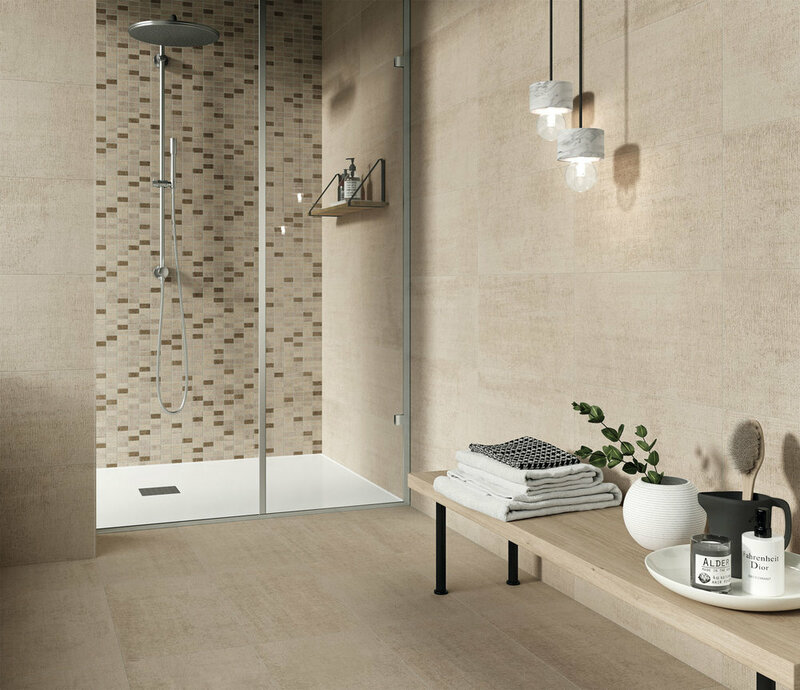 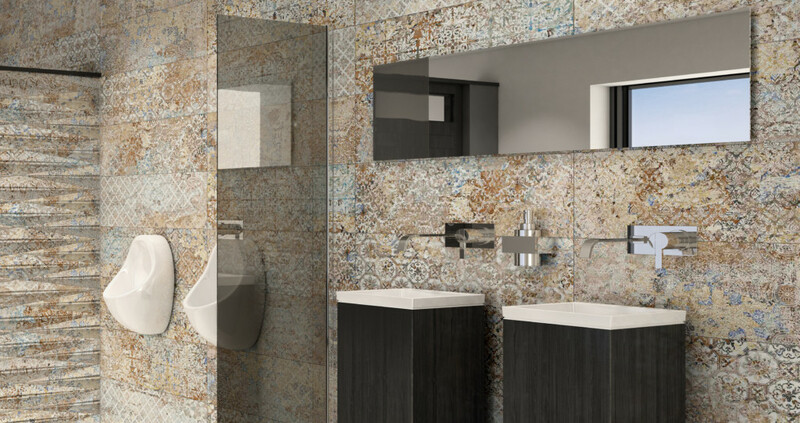 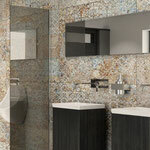 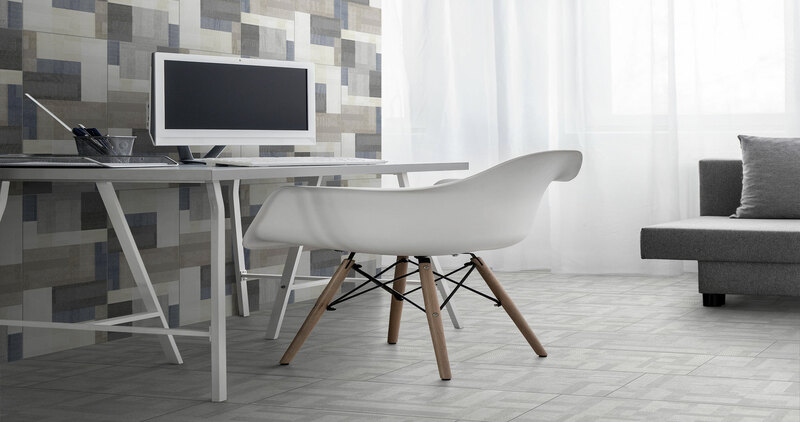 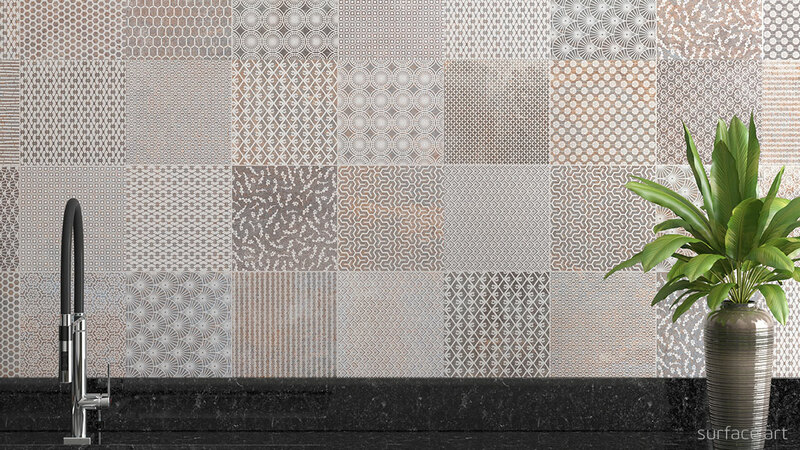 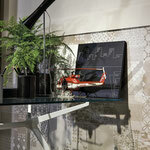 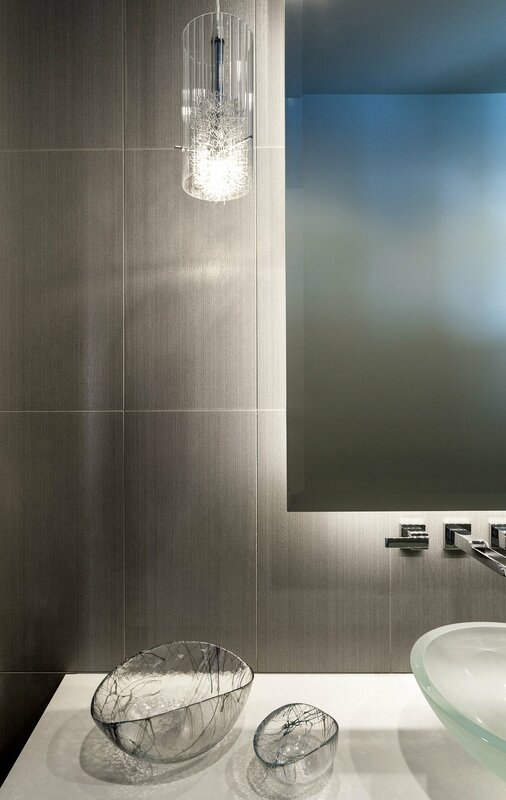 These tiles create a sense of warmth and depth, working well in either a cozy cottage or a contemporary loft, and with both traditional or modern design sensibilities. 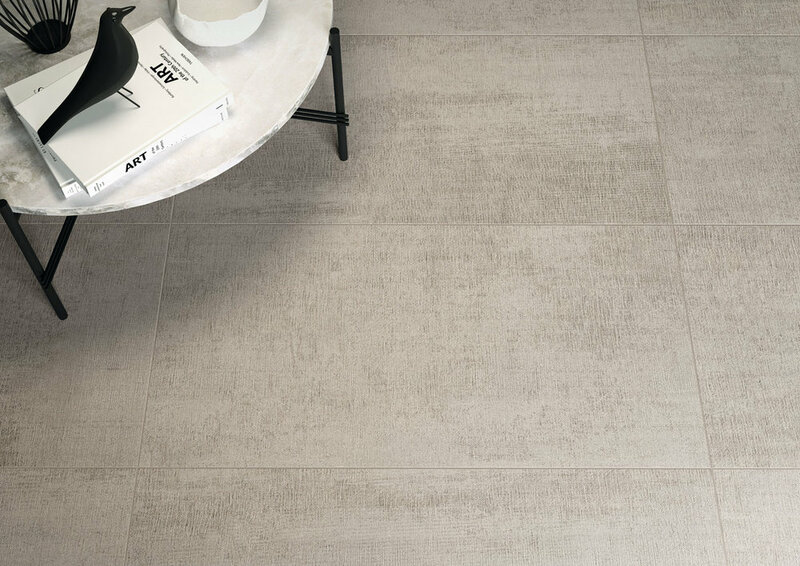 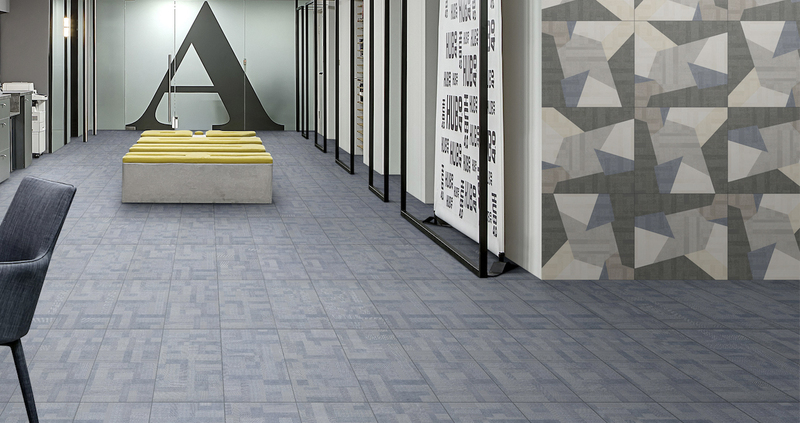 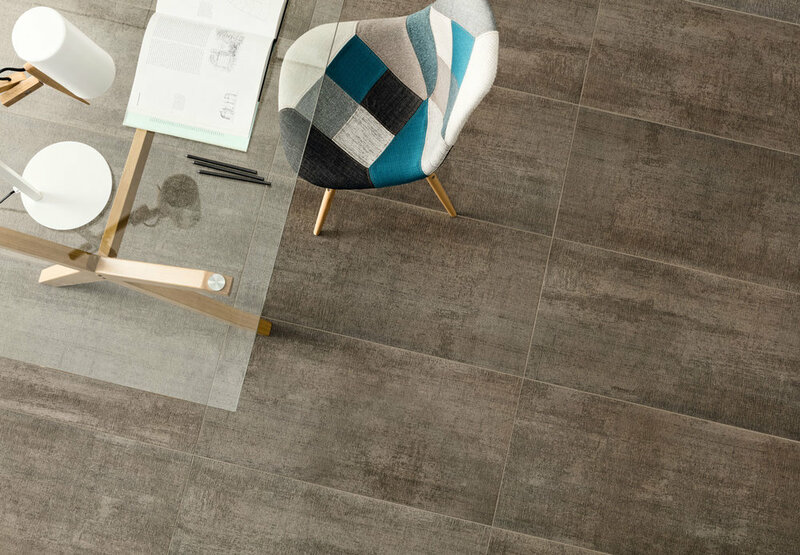 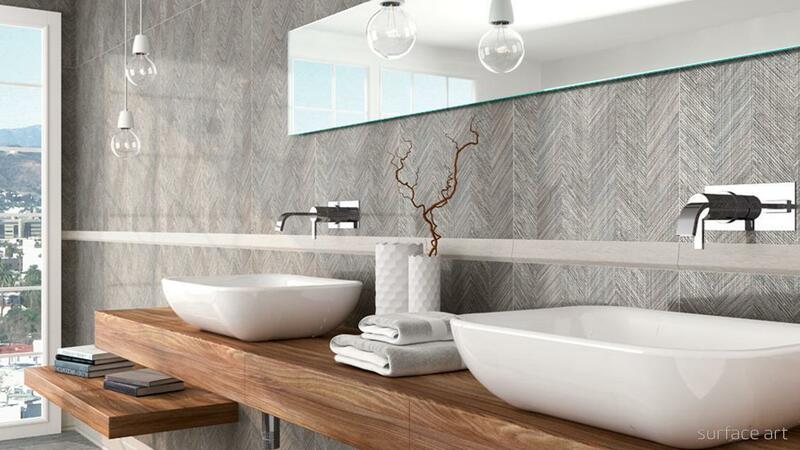 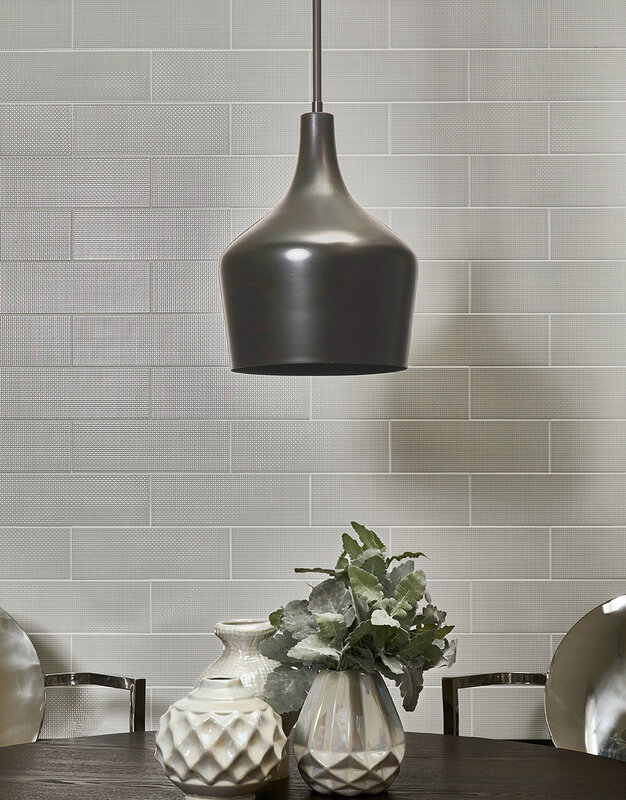 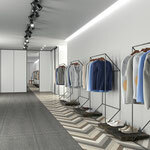 Let us know if you love any of the tiles in our look book, or set up a complementary in-store design consultation so we can find the perfect tile for your project.